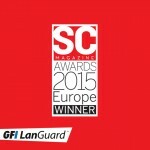 Less than two months after GFI LanGuard was selected as the Editor’s Choice for Patch & Configuration Management Solutions in the 2015 Cyber Defense Awards, our award winning software has been recognized as the Best Vulnerability Management Solution by SC Magazine. The SC Awards Europe are known “as the most coveted and prestigious awards for the European information security industry.” They honor security professionals who work hard in order to make IT a safer place and recognize the best solutions and services within the security software industry. This year, GFI LanGuard had to face some fierce competition in the Threat Solutions Excellence awards with companies like Rapid7, Qualys, Lumeta Corporation and Tenable all vying for the prestigious prize. 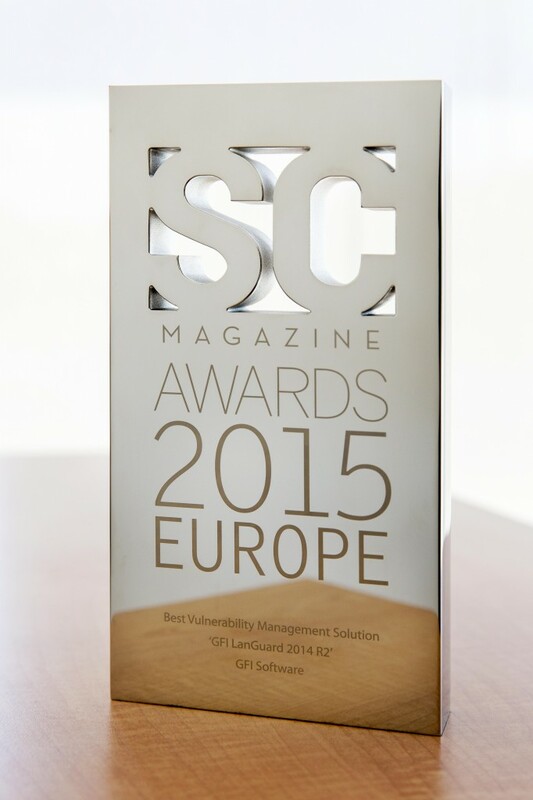 Judged by a panel representing the audience of SC Magazine, GFI LanGuard came out on top as the Best Vulnerability Management Solution. For more information about the awards and a full list of winners, you can follow this link; http://www.scawardseurope.com/winners/. 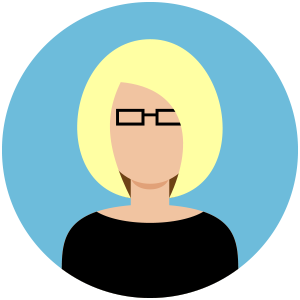 If you want to see for yourself what makes GFI LanGuard so special you can click here to download your 30 day free trial. Congratulations to a team of experts in R&D and product development for getting Languard the highest recognition and endorsement in the industry.